Consolidation in the OVP Space, or What Happened to Ooyala? It's been a rollercoaster couple of years for OG OVP Ooyala. Telstra bought the company for $270 million in 2014 (after the Australian telco had already invested $61 million), with Telstra's CEO absurdly proclaiming Ooyala would be "bigger than YouTube." 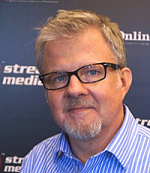 Less than two years later, Telstra took a $214 million write-down on Ooyala, leading Streaming Media's Tim Siglin to question whether or not the company was "worthless." In October, Ooyala's management bought the company back from Telstra for an undisclosed amount. 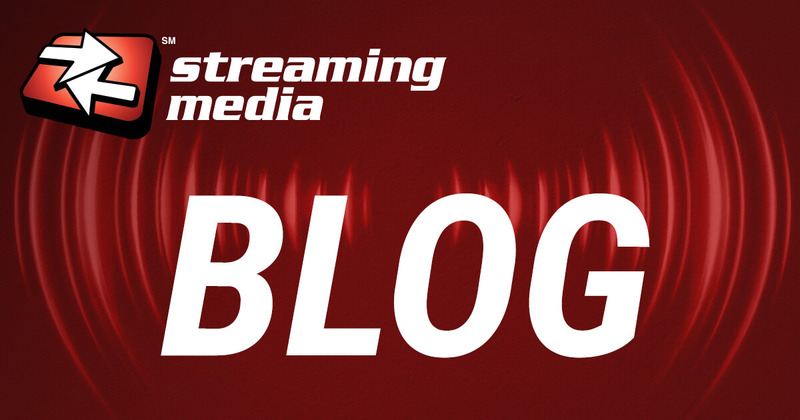 At the time, CEO Jonathan Huberman emphasized that Ooyala was really two businesses: the online video platform formerly called Backlot and the media workflow automation platform called Flex. Then, on Wednesday, Brightcove—one of the only other original OVPs left standing—announced it was purchasing Ooyala's OVP business for $15 million. It's tempting to pile on with a crack about how the mighty have fallen, and no matter how much Ooyala's Flex business is still worth, it's surely not enough to make up the difference between the $331 million total Telstra purchase price and the $15 million sale to Brightcove. But the market for OVPs is getting smaller all the time, as media and entertainment properties lean towards building their own platforms rather than going with a third party, and so this allows Ooyala to focus on a business for which there should be, theoretically at least, more demand. The deal makes great sense for Brightcove, which has recently been the subject of chatter regarding its stability and future. 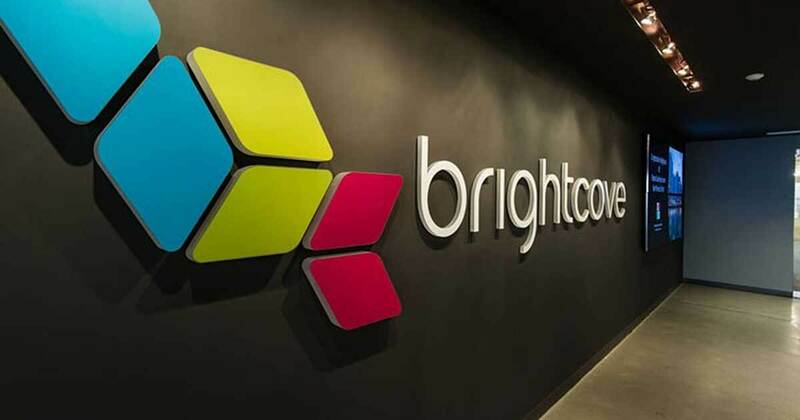 An executive familiar with the company tells me that Brightcove has been looking to shift away from media and entertainment clients to brands and publishers, and so the purchase fits right in with those plans. And fears for Brightcove's future appear to have been unfounded. In its fiscal year 2018 earnings call on Wednesday, the company reported breakeven adjusted earnings, according to Yahoo Finance. Its subscription and support revenues were up 2.4% over fiscal year 2017, professional services and other revenues were down 3.4%. But the former makes up nearly all of the company's overall revenue (92.4%), with a per-premium customer average subscription revenue of $75,000, up from $73,000 the previous year—and acquiring Ooyala's OVP business will only increase Brightcove's subscription customer base. We've come a long way from the days when we were tracking dozens of OVPs in the market, and aside from the dozen or so that are still going strong by focusing on the enterprise and education markets, this latest deal means that we're down to two major players: Brightcove and Kaltura. It's good to see Brightcove making a smart move by bolstering what it does best.